Using a process called “electroforming,” Tiffany & Co. and the PGA TOUR began with the inspiration of the swinging golfer from the iconic PGA TOUR logo. 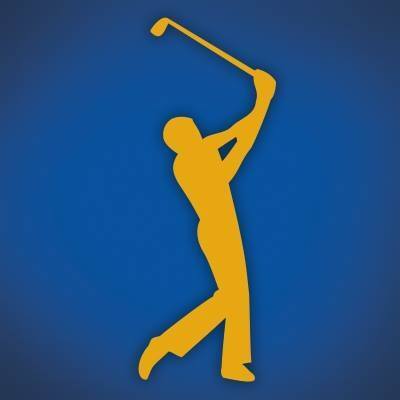 Then, through sophisticated computer modelling, designers incorporated aspects of each of the 38 different winners of THE PLAYERS – from Jack Nicklaus to Webb Simpson with elements of Phil Mickelson, Calvin Peete, Rickie Fowler, Fred Couples and Tiger Woods mixed in between. Electroforming is a process that uses electric current to build up layers of a precious metal around a temporary core to create a smooth and seamless finish. The Tiffany & Co design team worked with the PGA TOUR to replicate a golfer whose form was then created into a mold using 3D-printing technology. The golfer stands atop the signature 17th island green, which includes intricate details like the signature Pete Dye pilings and the surrounding water. THE PLAYERS Championship trophy is one of several pieces that Tiffany & Co. has created for the TOUR and its events, including the season-ending FedExCup. Video of the creation of the new trophy as well as images of the final piece can be downloaded for coverage at www.THEPLAYERS2019mediakit.com.